I asked adame for help and he asked me to join and post in here. 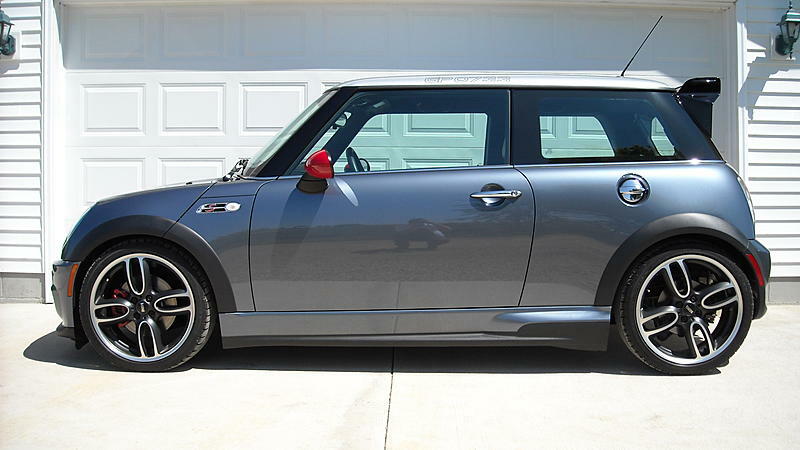 I am trying to expand my automotive photography portfolio and I would like to shoot a few MINIs for it. 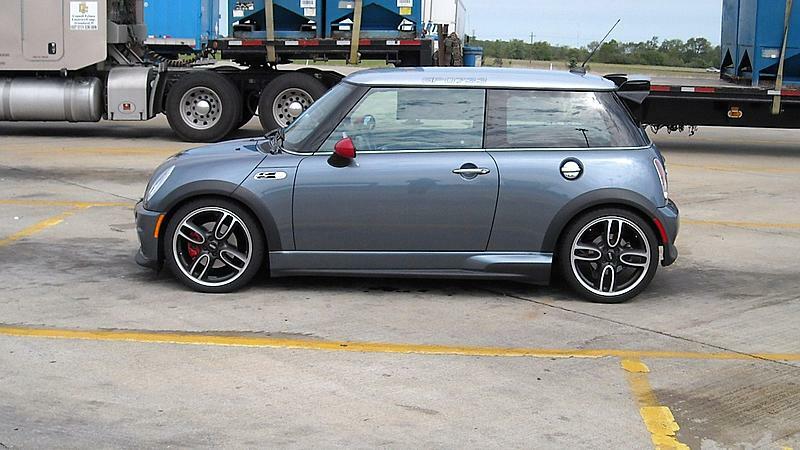 I am looking for 2 to 4 modified MINIs in the Twin Cities, MN area. 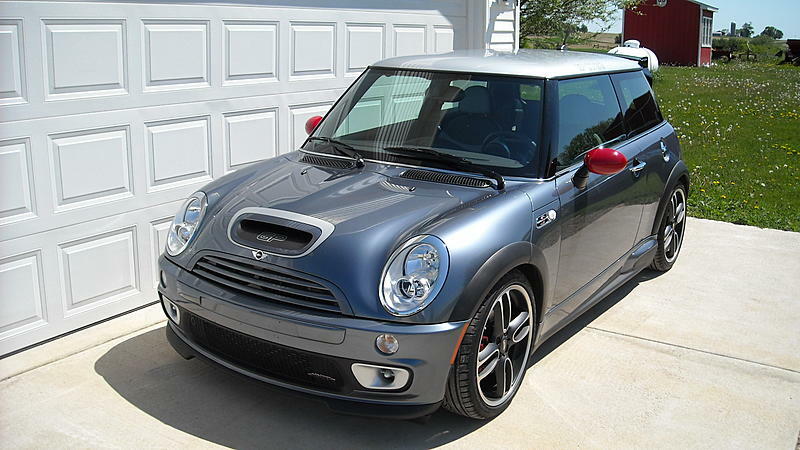 What I am really looking for are totally custom MINIs and MINIs with the fun roof and mirror vinyl like the Union Jack or Checkerboard pattern or something like that. Of course, submit what you have if you want photos and I'll gladly consider it. Volunteers would need to be available in the evenings around sunset and/or on the weekends at sunrise. I would need about 2 hours of you time as well. The volunteers will recieve a CD with high res fully processed photos of their car. I would like to shoot each car seperate so I can concentrate on each one. - A photo of your car. Any photo will do, even just going out and snapping a cell phone pic is fine. I would just like to see what you have done to your car, what color it is, and all that good stuff. - What city you are in. I would prefer to shoot downtown Minneapolis or St Paul, but if you are way out in the burbs we can arrange something else. Please post this info in here to let me know you are interested in volunteering and I will contact the people I want to shoot with. I will leave this open until this weekend (7/11 or so) and then I will schedule the shoots sometime in the next two weeks or so. And here is a link to my work and a MINI photo I did that I really like. I will PM you to set up shoot dates. Quick Reply: Photographer request: 2 to 4 MINIs for photoshoot.